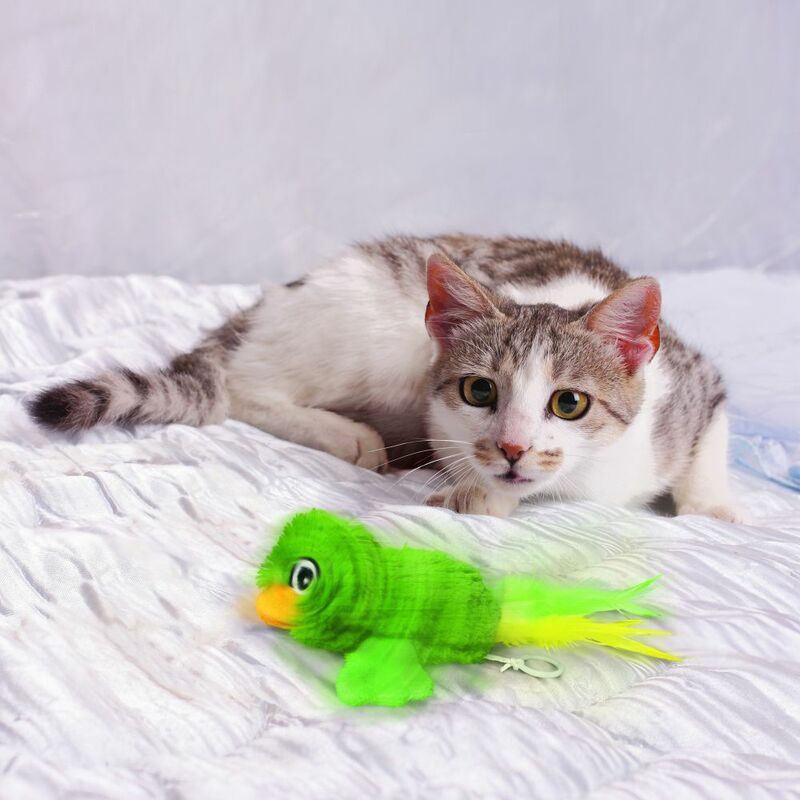 Introducing a toy that cats everywhere will be buzzing about. 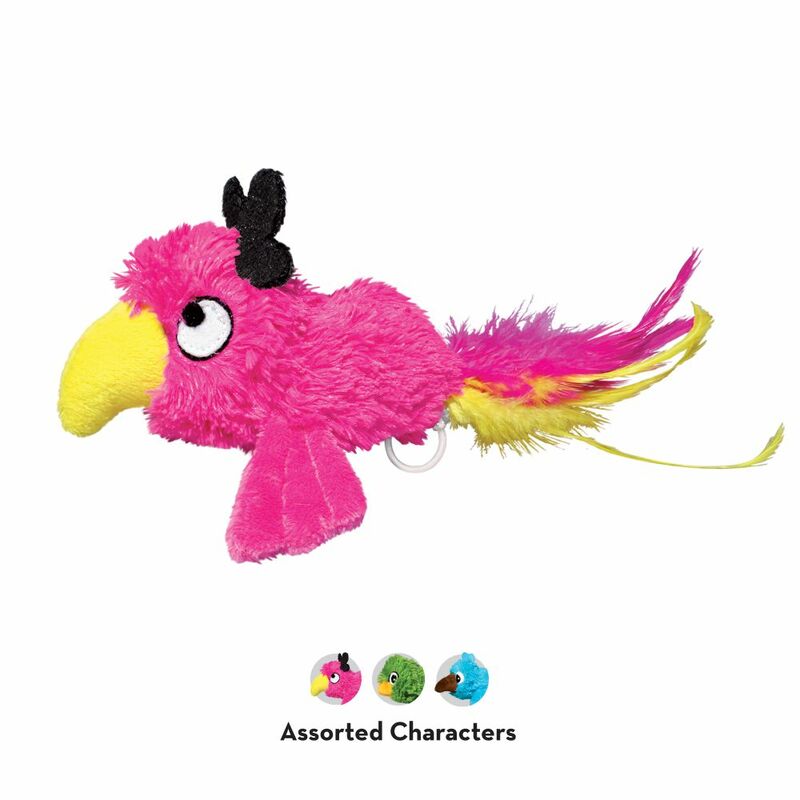 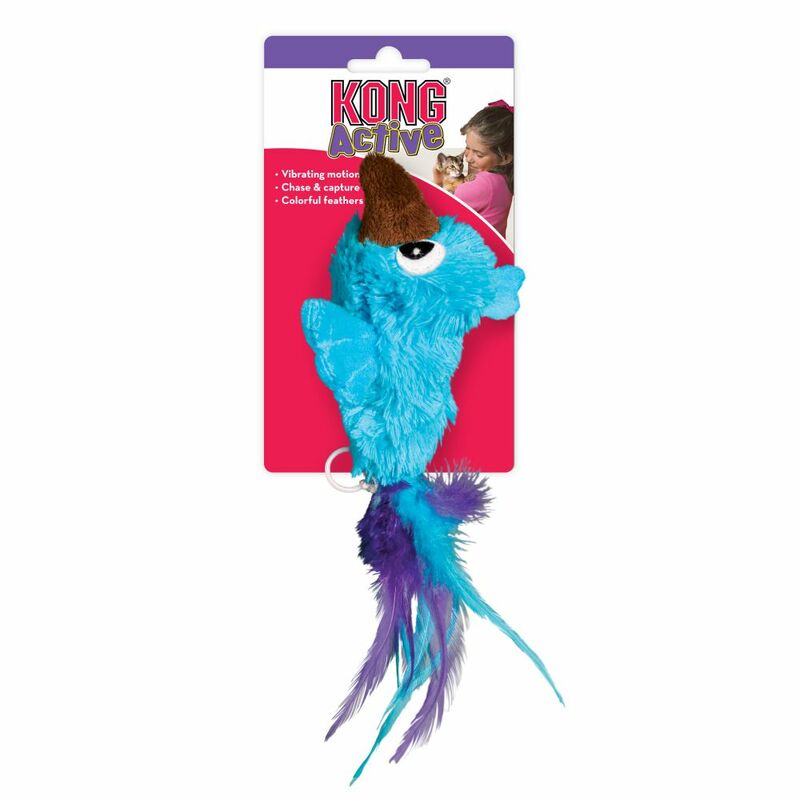 The KONG Buzzies Bird is designed for interactive play and helps fulfill a cat’s instinctual desire to chase, hunt and capture. 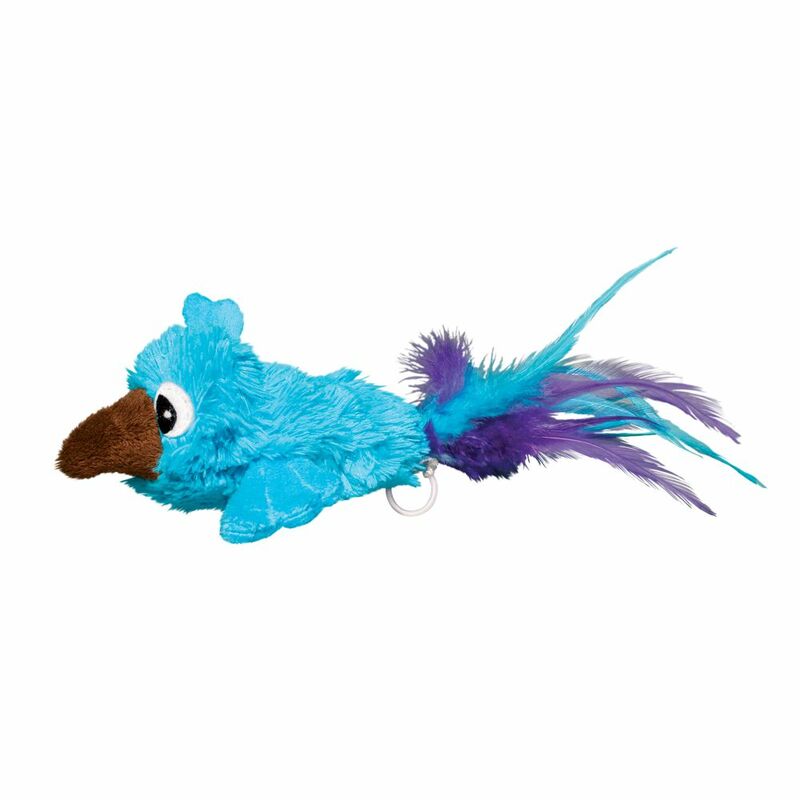 Pull and release the string on the Buzzies toy and send it buzzing along the floor for your cat to chase.